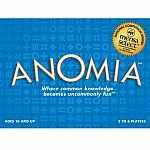 Now everyone from pre-readers to adults can enjoy the zany, high-energy fun of Anomia - no reading required! 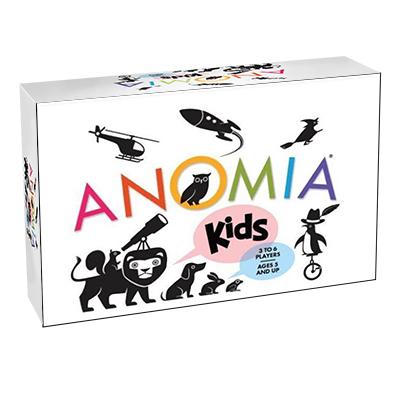 Anomia Kids is simple to play. Draw a card and flip it over for all to see. 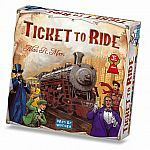 Does the coloured symbol on your card match another player’s? 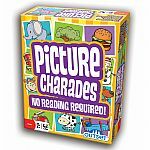 If so, be the first to shout a word that starts with the same sound as the image on your opponent’s card. Easy, right? Beware - you may find that your brain can do some pretty silly things under pressure! Playfully illustrated and easy to learn, Anomia Kids, will have young players sharpening their quick wits, visual perception, and speech-language skills. And all ages will be laughing out loud as they try to beat each other to the punch!